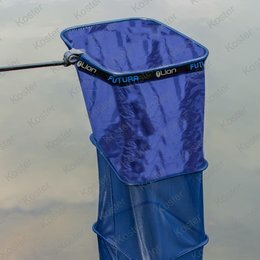 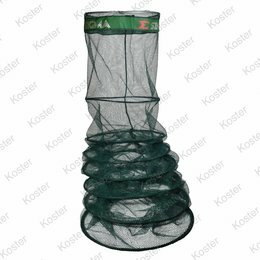 Lion Sports Supercarp Keepnet 50 cm. X 300 cm. 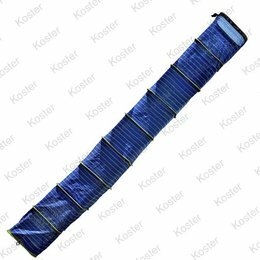 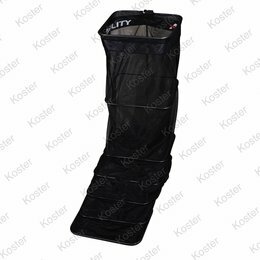 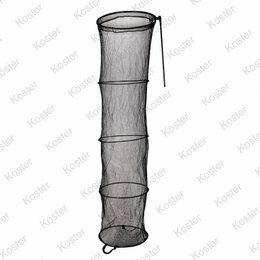 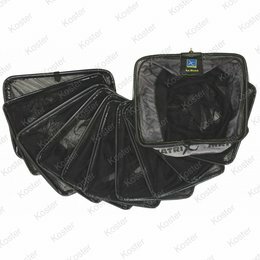 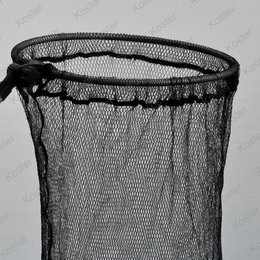 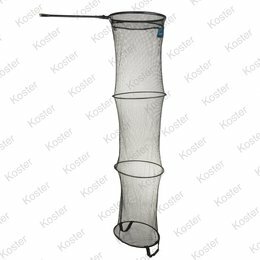 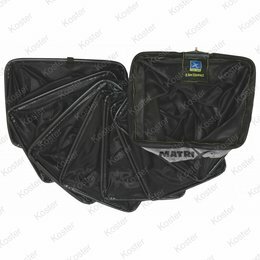 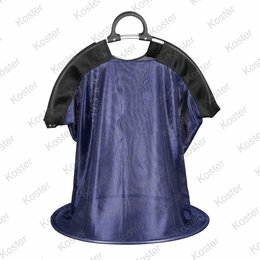 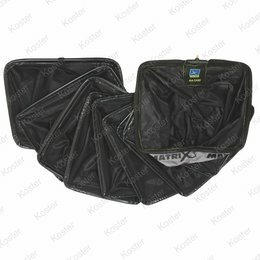 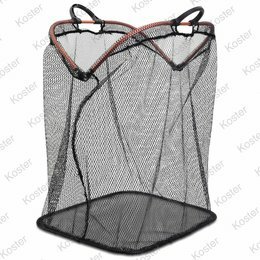 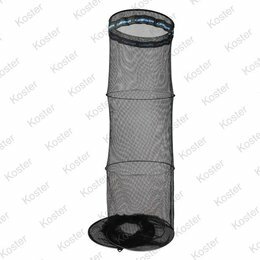 MS-Range Foldable Weigh Net 50x40x60 Cm.